A year back when I was still in 4th yr of my engineering I practicality had no idea whatsoever what IBPS is. 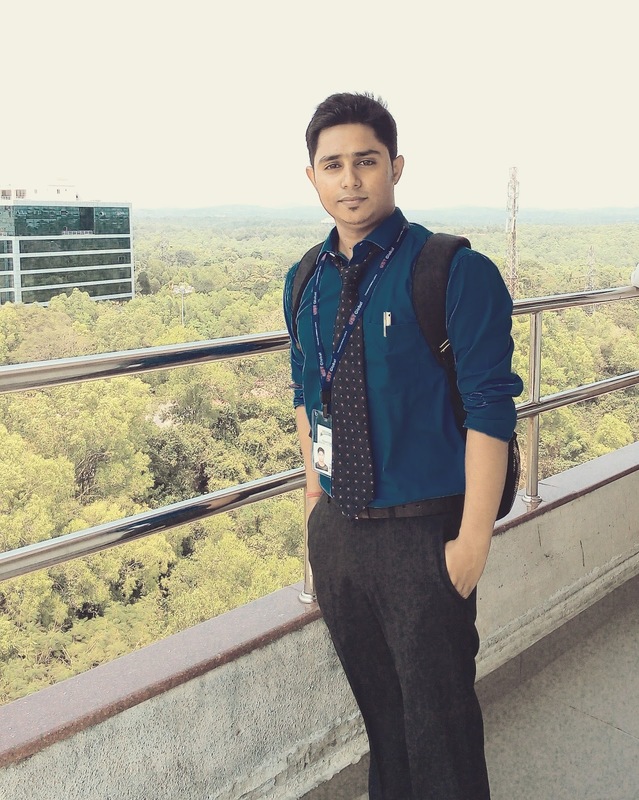 So after my engineering got ever and I was sitting idle at home waiting for my job offer to come as I got placed in a private firm, a random click changed everything. That click was none other than the URL named http://www.bankersadda.com/. From that day till today I might skip a meal but not bankers adda. I gave only two exams ibps rrb po and ibps po. I missed rrb po by 1mark in the reasoning section. Initially it was tough for me to cope up with the pattern but after appearing for rrb po it somehow changed my perception and I certainly got the idea regarding sectional cutoff and all. So, dear friends from that day onwards I decided that its either ibps po or nothing.I never changed my destination rather I changed my route to reach my destination.And finally I got placed in syndicate bank. Thanks a lot BA team, Shruti mam and above all my BA friends because the quizzes in the comments section were very helpful as well. My dear friends and all the silent followers of BA like me "TOMORROW ITS YOUR TURN TO SUCCEED AND OUR'S TURN TO APPRECIATE"
All the best everyone for your future endeavors.